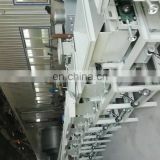 the rollers of this machine ,can broken the different size shell of the products .because the size of the shell is different, so it is better to broken the big size ,then broken the smaller size . The almond seeds can not be injured after processing. 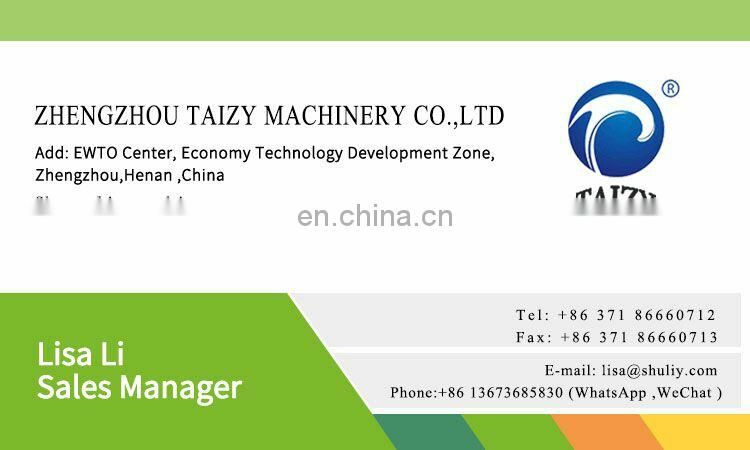 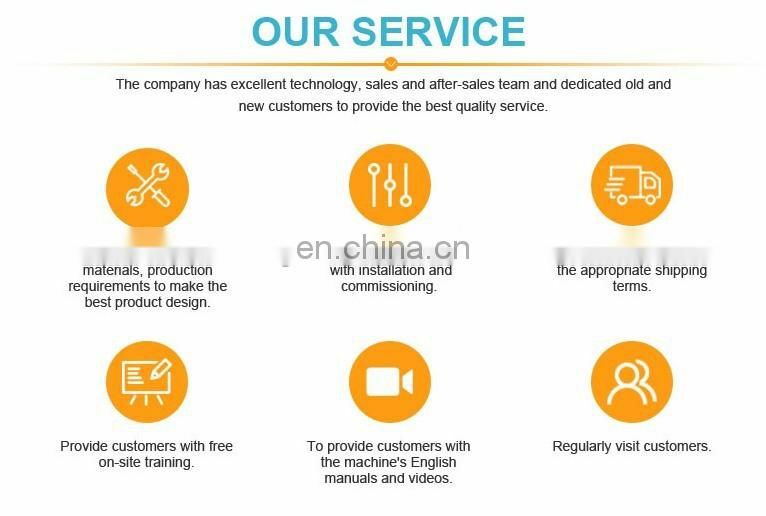 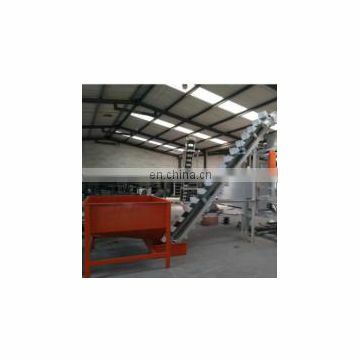 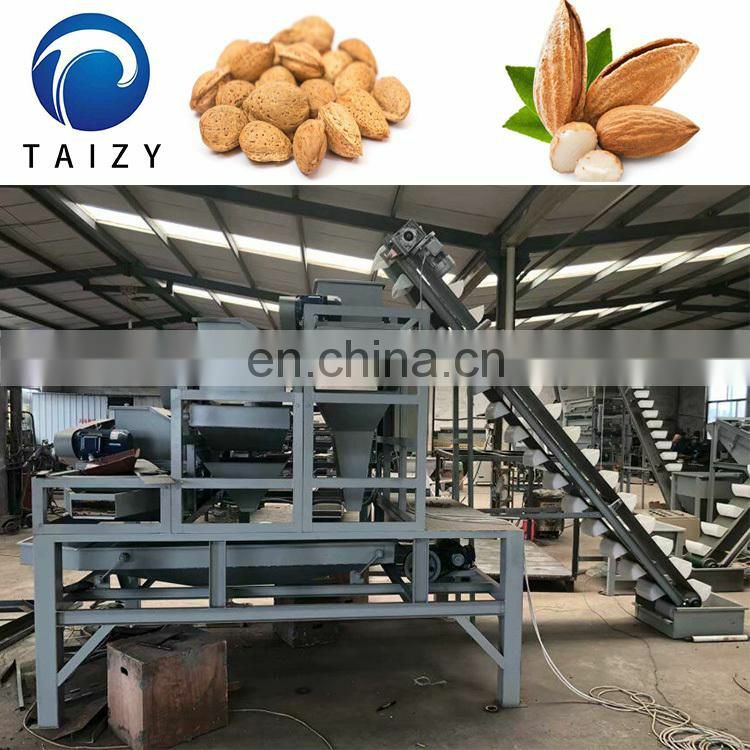 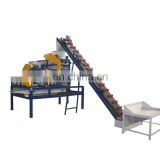 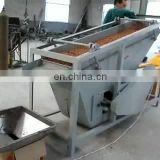 1.The almond sheller is suitable for cleaning, shelling, sorting almond,also can used for shelling walnut , high efficiency, large output, high degree of automation, production environment clean, is a professional device of choice of almond and walnut plants. 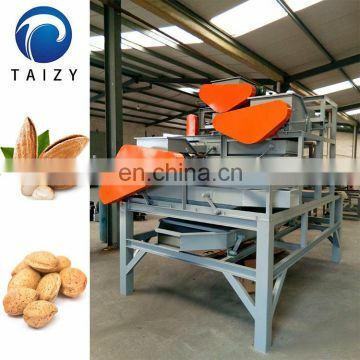 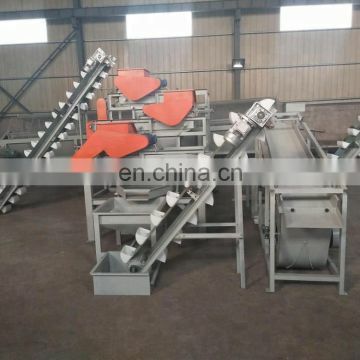 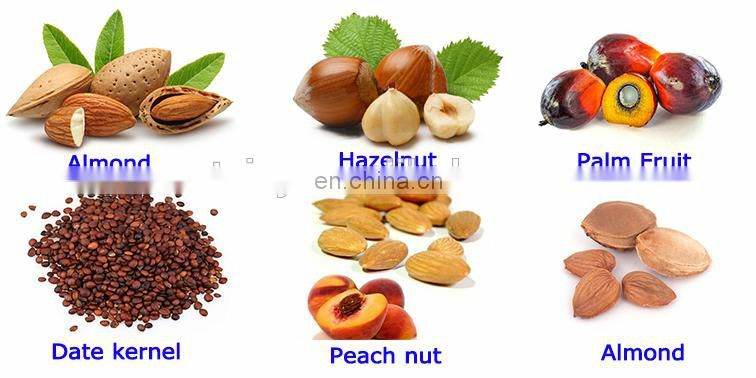 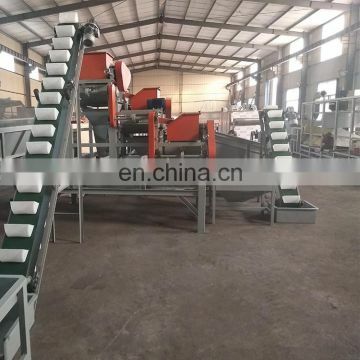 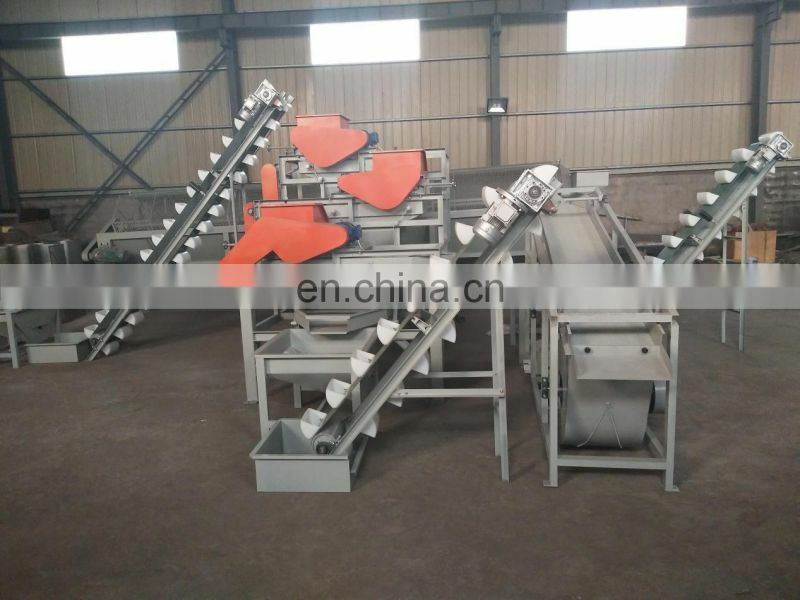 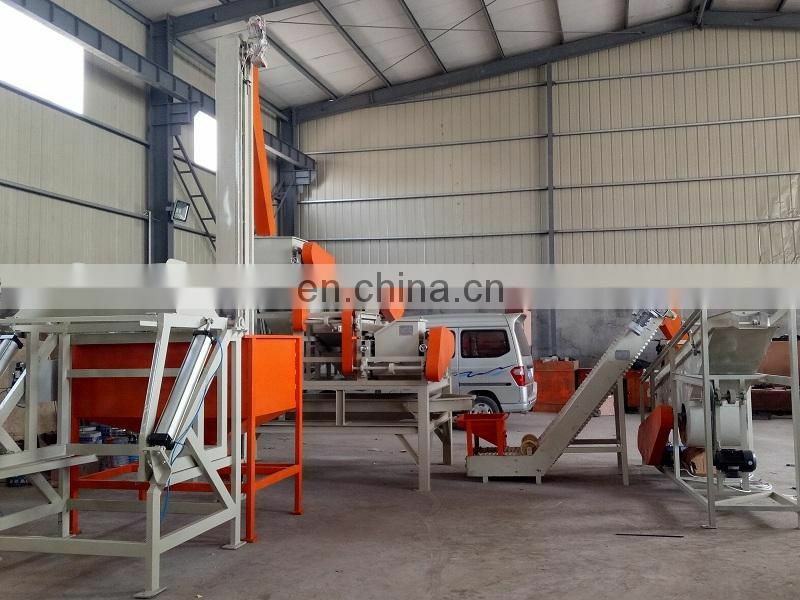 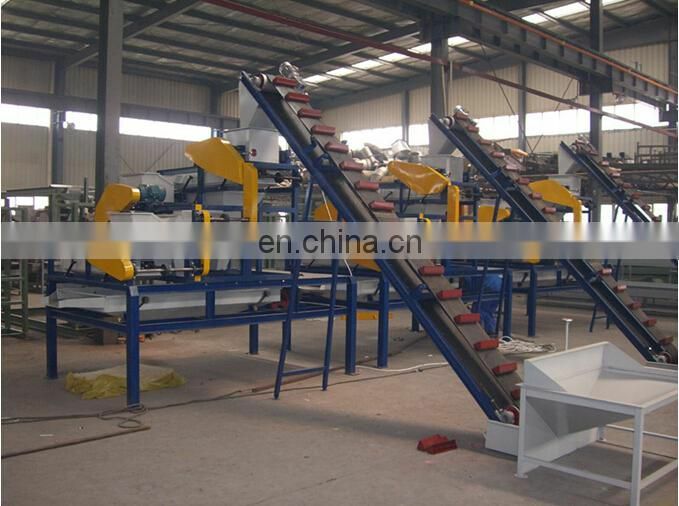 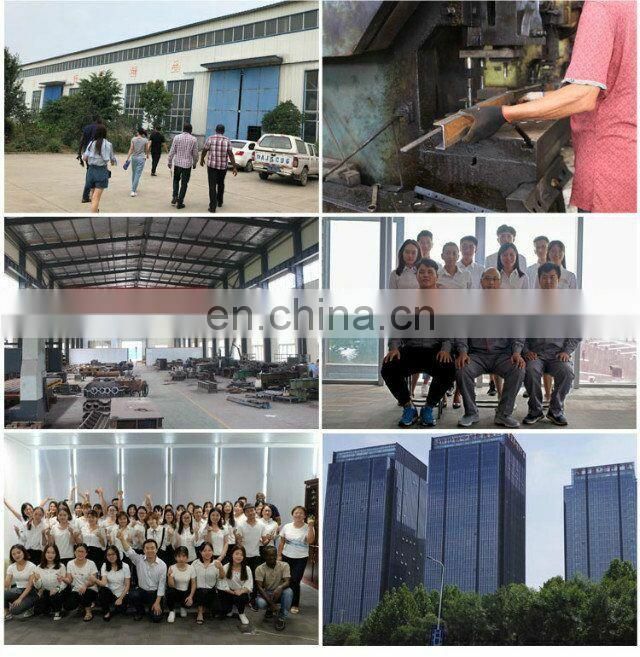 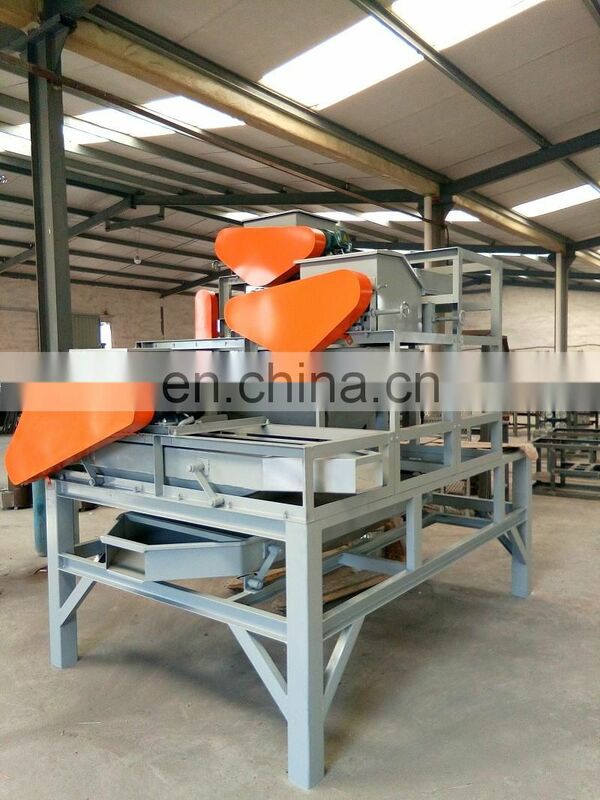 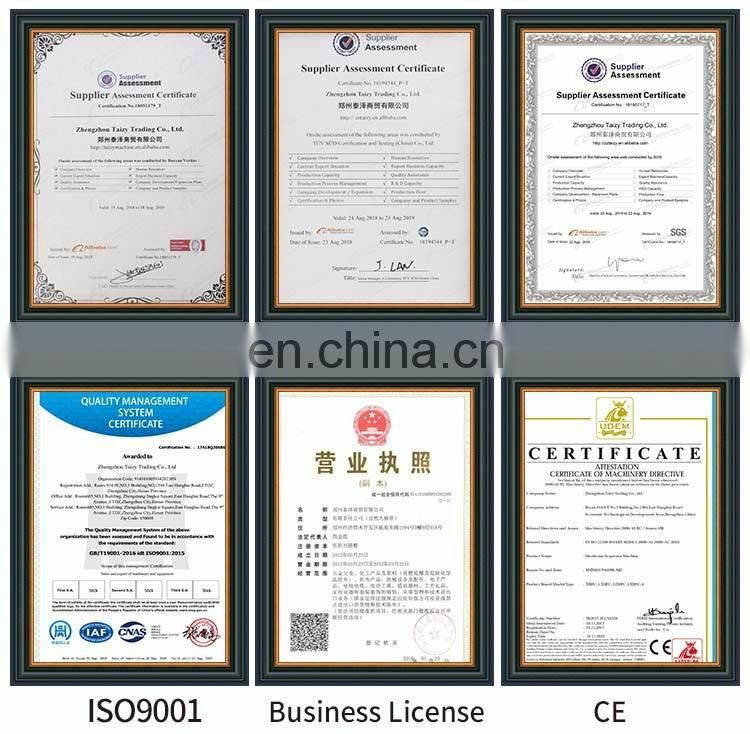 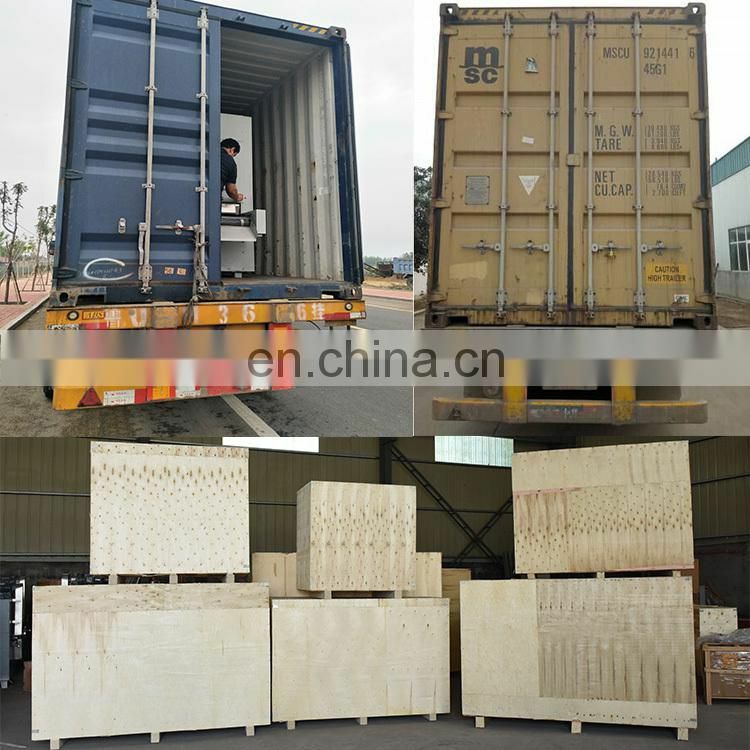 2.Through the hoister feeding,1,2,3 level grade broken,every grade is made up of discharging-sieve and vibrosieve,can strip 3 level grade different specifications of the apricot, walnut hard shell at the same time.